This entry was posted in UK UK Immigration Visa Uncategorized and tagged Immigration uk Visa on December 26, 2015 by Blog Author. 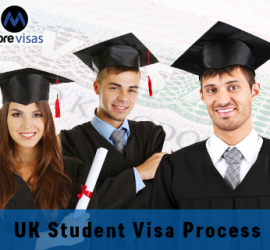 This entry was posted in Study in UK UK and tagged student visa Study in UK uk Visa on October 17, 2015 by Blog Author. 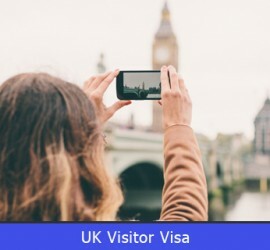 This entry was posted in Migrate to UK UK and tagged tourist visa Travel Visa uk UK Visa Visitor Visa on September 16, 2015 by Blog Author. This entry was posted in UK UK Immigration Visa and tagged Immigration uk UK Immigration on August 1, 2015 by Blog Author. 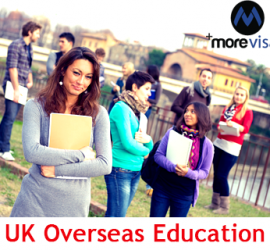 This entry was posted in Study in UK UK and tagged Scholarships study UK Visa on May 2, 2015 by Blog Author. 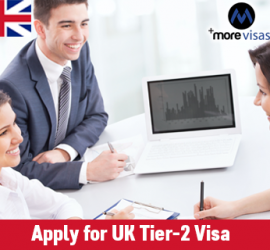 This entry was posted in UK UK Immigration Visa and tagged Immigration Tier-2 Visa uk Visa on April 28, 2015 by Blog Author. 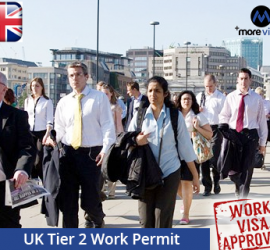 This entry was posted in UK UK Immigration Visa and tagged uk uk tier 2 visa UK Work UK Work Permits on April 8, 2015 by Blog Author. 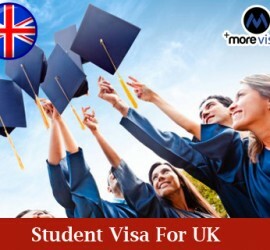 This entry was posted in UK UK Immigration Visa and tagged uk uk application Uk Student Visa UK Visa on March 30, 2015 by Blog Author.